British Columbia and Nova Scotia head to the polls in 2017, while the political scene in Ontario and Alberta could be redrawn before the end of the year. And one politician's move from Quebec City to Ottawa could impact the federal landscape. With a federal government willing to meet with premiers and provincial and territorial ministers on a regular basis, federal-provincial relations are likely to continue to loom large while Prime Minister Justin Trudeau is in office. At least one election, and possibly two, will be held in 2017 as British Columbians and potentially Nova Scotians head to the polls (there is no fixed election date in Nova Scotia — the vote could be pushed into 2018). 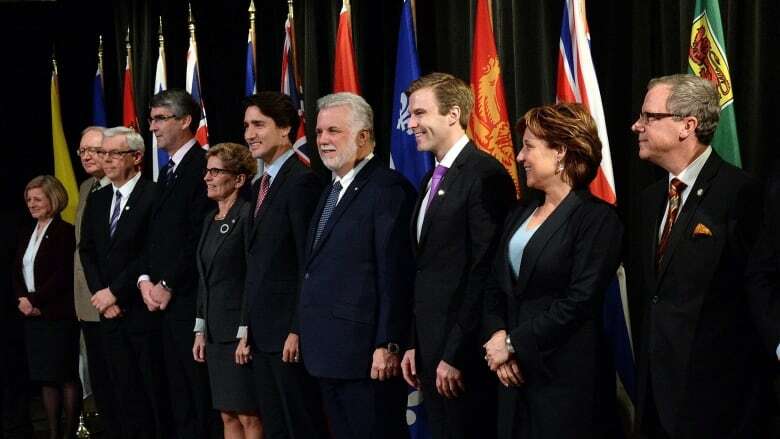 And while no provincewide votes will be held in Alberta and Ontario, the premiers of these provinces will nevertheless have difficult political obstacles to tackle this year. Though a third referendum on Quebec's sovereignty is very unlikely for the foreseeable future, a change of venue for one politician could bring that debate back to Ottawa. With that in mind, here are five provincial politicians to watch in 2017. 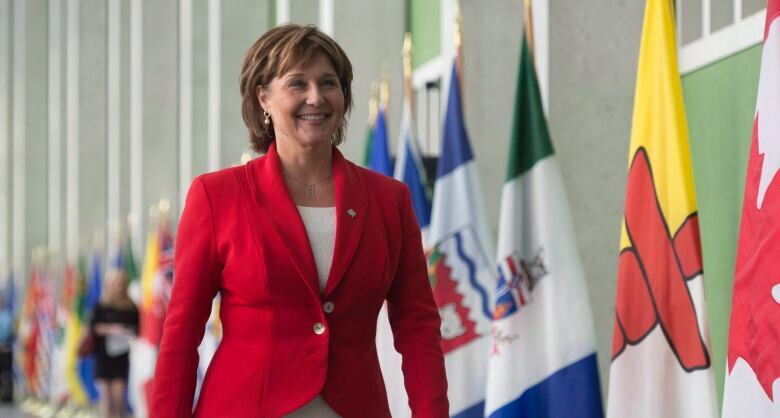 British Columbia heads to the polls on May 9, when Christy Clark will be asking voters for her second mandate and the fifth consecutive one for the B.C. Liberals, who have been in power since 2001. Polls suggest the race is close — the most recent survey, from Insights West, put the gap between the Liberals and the B.C. New Democrats at just one point. Though the polls missed the call in 2013, the fact that the margin is now just one point is significant. Four years ago at this time, the NDP was ahead by 16 points. Clark's own personal approval rating has also improved over its standing in the run-up to the last provincial election. At the end of 2012, Clark's approval rating was sitting between 29 and 31 per cent. The latest survey from the Angus Reid Institute put it at 35 per cent. For the federal government, Clark has emerged as an ally on pipelines and as a tentative one on climate change. The provincial NDP, on the other hand, would prove more problematic on the pipeline file if they were to win the election — and the party's opposition to the expansion of the Trans Mountain pipeline could also cause headaches for the neighbouring NDP government in Alberta. If the B.C. Liberals are re-elected in May, the Alberta New Democrats might breathe a sigh of relief — at least if it means Trans Mountain will go ahead. But that would also keep Rachel Notley as the only NDP premier in the country — a role that has already put her at odds with some factions of the federal New Democrats as the party searches for its next leader and a new way forward. 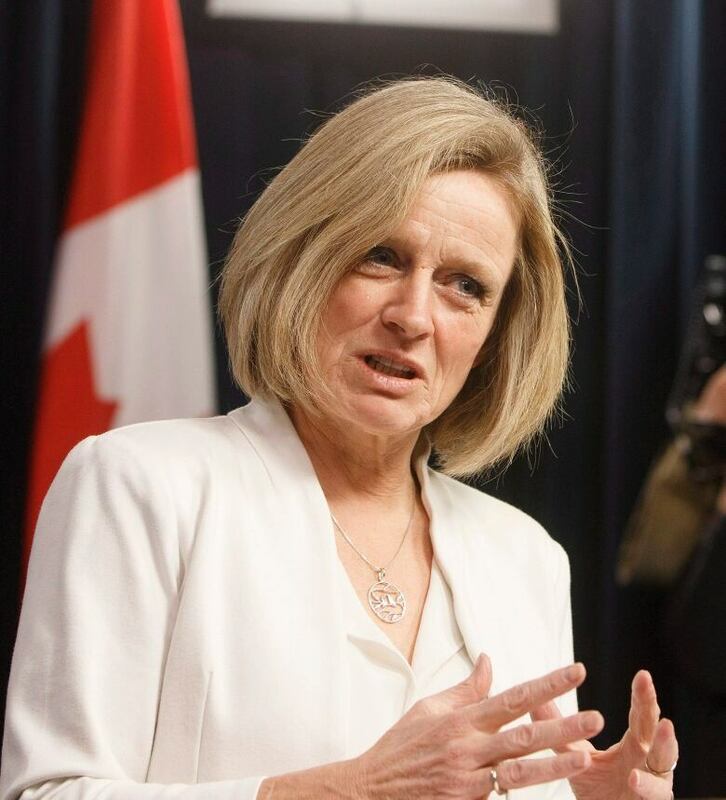 In Alberta, however, Notley still has to navigate a tumultuous provincial scene. According to the latest polls from the Angus Reid Institute and Insights West, her approval rating is 31 or 37 per cent respectively. But if her opposition remains divided, that could be enough to win re-election in 2019. Former federal Conservative cabinet minister Jason Kenney is campaigning for the Progressive Conservative leadership on a platform of merging with the Wildrose in order to put up a united right-wing front. Even if Kenney is successful in winning the PC leadership, a merger may prove more difficult to pull off — and Notley's future could depend on the outcome. Ontario won't hold its next election until 2018. Kathleen Wynne says she will contest that election as leader of the provincial Liberals, but polls suggest she will have difficulty securing victory. It will be an important year for Wynne, as it will be her last opportunity to improve her re-election chances before the campaign. Those chances are currently slim: her approval rating has been under 20 per cent in seven consecutive polls dating back to September, numbers worse than Dalton McGuinty had before he threw in the towel as premier. The Liberals' odds would seemingly improve, however, if Wynne followed McGuinty's lead. 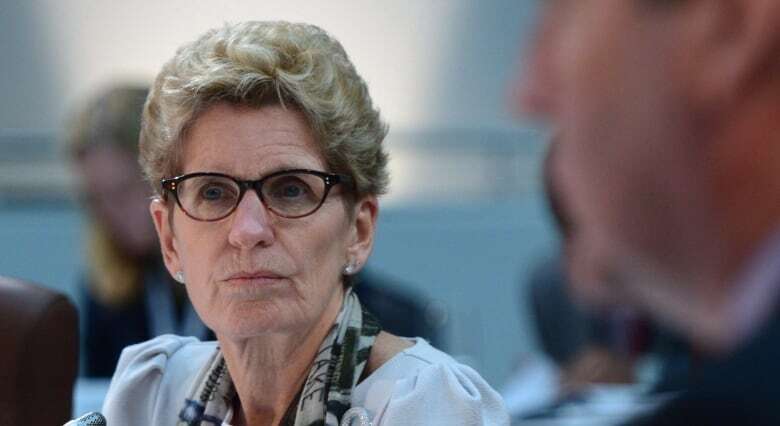 A poll by Mainstreet Research conducted this summer found that the Liberals would go from trailing Patrick Brown's Progressive Conservatives by 15 points to leading them by four if Wynne stepped down as leader. The polls haven't improved for the Liberals since then. The longer those numbers continue, the harder it will be for Wynne to hold onto the leadership. 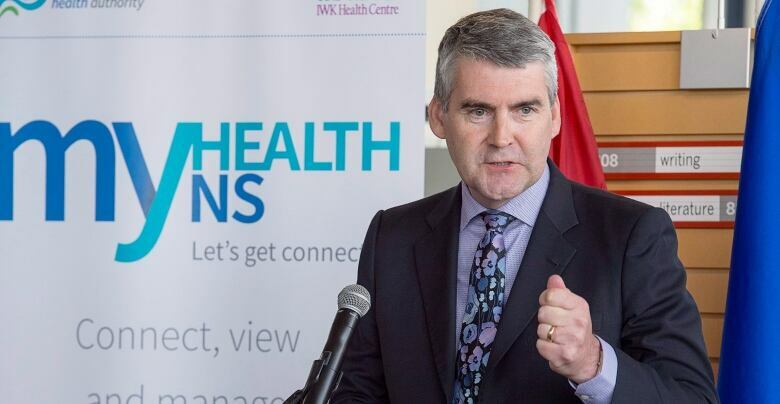 Along with Clark, Stephen McNeil might be the one of two premiers seeking re-election in 2017. The election will likely be McNeil's to lose. Polls conducted this fall have awarded his Liberals a lead of 28 to 36 points over the PCs. PC leader Jamie Baillie has yet to build significant support after six years holding the party leadership. The NDP's Gary Burrill has also not caught fire since taking over as leader in February. A dispute with Nova Scotia's teachers, however, may provide the opposition with an opportunity. The Angus Reid Institute found McNeil's approval rating slipping seven points in early December in the wake of work-to-rule job action — McNeil's lowest numbers since becoming premier in the 2013 provincial election. The next set of polls out of Nova Scotia will provide a clue as to whether the dispute will have any long-lasting impact on the governing Liberals. Quebec's next election will be held in 2018 and the leaders who will contest it are almost certainly already in place. But Martine Ouellet, a Parti Québécois MNA, could be the politician to watch if she decides to make a move to Ottawa before then. Ouellet is considering a run for the leadership of the Bloc Québécois. 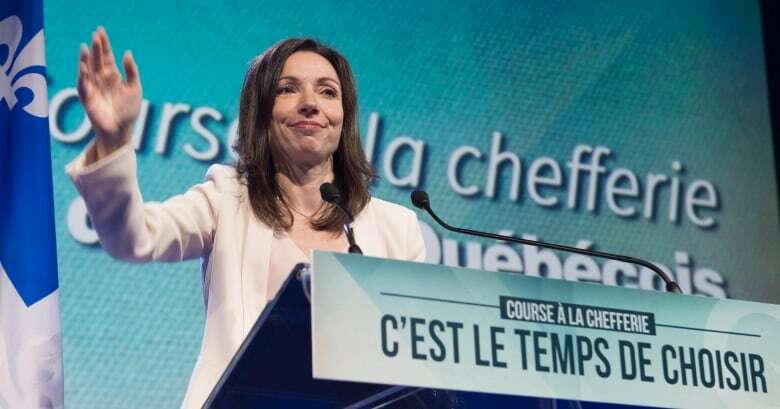 It would not be her first run at party leadership — she ran twice for the PQ's top job, most recently taking 18 per cent of members' votes in the 2016 leadership race. She is also a former cabinet minister and has the kind of profile the Bloc desperately needs if it is to get any attention. The party is polling in the mid-teens and its interim leader, Rhéal Fortin, is the preference for prime minister for only one to two per cent of Quebecers. Still her name recognition among Quebecers beat several federal politicians. A full 88 per cent of Quebecers had no opinion or had never heard of Fortin. And more Quebecers were familiar with Ouellet than they were with two of the federal NDP's higher-profile Quebec MPs, Alexandre Boulerice and Ruth Ellen Brosseau. She was also more recognizable than Quebec MP Denis Lebel, the Conservatives' deputy leader, and three of the Liberals' six cabinet ministers from Quebec. Ouellet is known for her uncompromising position on Quebec sovereignty. That could be limiting for the Bloc, as support for independence has dropped to 36 per cent in a recent Léger poll and 30 per cent in the last poll by CROP. But for the other federal parties in the province, even a modest boost for the Bloc could be cause for worry. This article has been updated to clarify that Nova Scotia does not have a fixed election date and so may not hold an election in 2017. An election needs to be called by the fall of 2018.